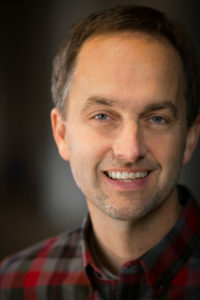 Jon is the co-founding pastor of Community Christian Church in Chicagoland where he provides leadership in new ventures. 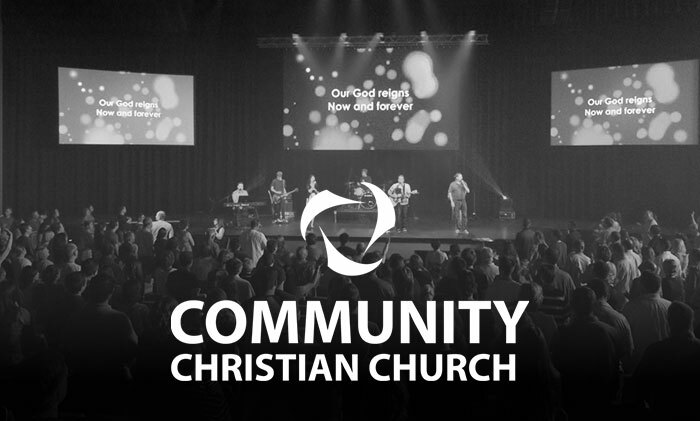 COMMUNITY has grown from a handful of people to a church with hundreds of leaders and thousands of people celebrating at locations throughout Chicagoland. He also leads the team of staff champions for adult, student, children’s, creative arts, and restore ministries across all Community locations. Jon is also one of COMMUNITY’s Lead Teaching Pastors. In addition, Jon led in the launch of NewThing, a church-planting movement, whose mission is to be a catalyst for movements of reproducing churches that includes over 1000 churches and sites in the US and abroad. 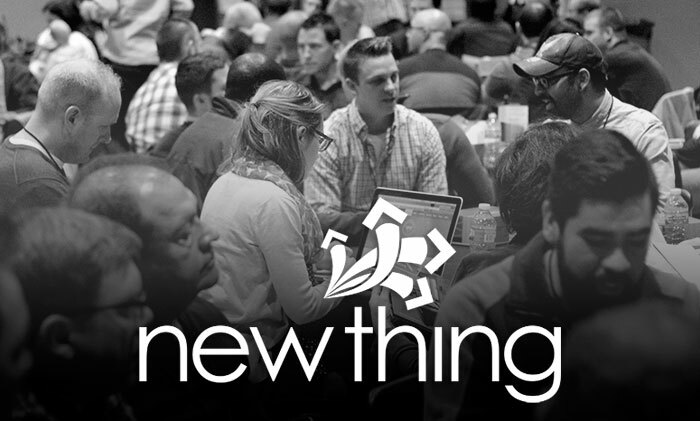 Jon continues to lead in NewThing as one of the North American Apostolic Leaders. He has co-authored Finding Your Way Back to God, with his brother Dave, which was recognized as a Resource of the Year by Outreach Magazine for 2016. Their follow-up book, Starting Over – Living Beyond Your Regrets, will be released September 20, 2016. He has also co-authored The Big Idea: Aligning the Ministries of Your Church Through Creative Collaboration and Exponential: How You and Your Friends Can Start a Missional Church Movement. Jon holds a BA in Christian Education from Lincoln Christian University and an MA in Spiritual Formation at Wheaton College Graduate School where he is an adjunct professor. He also serves on the Exponential Conference and Thrivent Financials boards. He resides in the Lincoln Park Community of Chicago with his wife, Lisa, and their two children, Graham and Chloe. You can follow him on Twitter @jonferguson, on Facebook at facebook.com/jonferguson, or at www.www.jonferguson.org.